Spicy Thai Peanut Sauce – 2 ingredients! 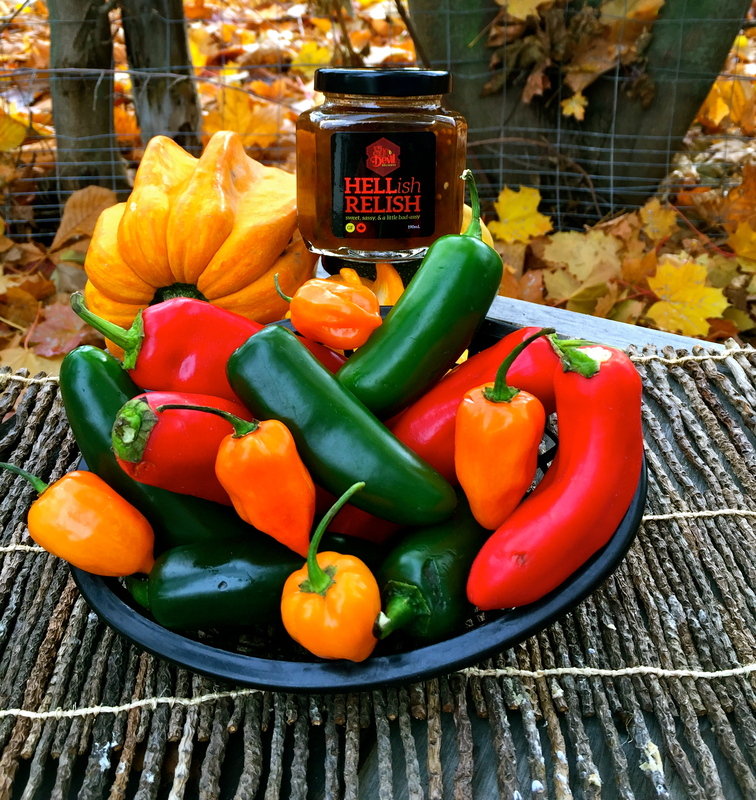 We only use the best and freshest organic chillies found in the okanagan valley and are all naturally GLUTEN FREE, VEGAN FRIENDLY, PRESERVATIVE/ADDITIVE FREE, and GMO FREE. Simple ingredients – outstanding flavour!